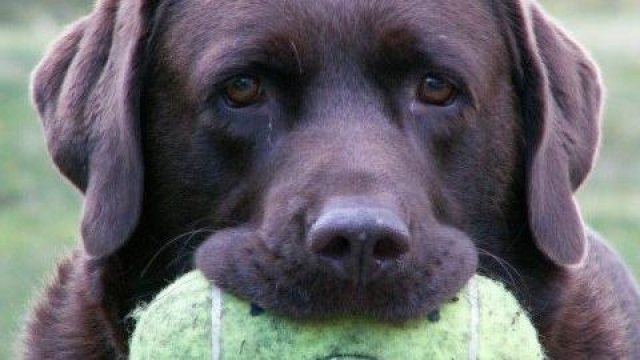 “Letting go” came up and Rikki noticed how there is a difference between a dog giving over a toy or ball, compared with a dog who is told to “let it go”. What comes to mind when you think about what you would like to let go of? Its likely to be about letting go of trying to control things that are not within your control right?!? … Like changing the personality of a colleague or partner… or letting go of trying to do everything perfectly … or letting go of taking on so much… or letting go of resentment because things didn’t go your way. Take a note of whatever comes to mind right now. Now notice your mindset or attitude. Do you sense resistance to letting this go? Perhaps there are judging thoughts about how its not possible, stupid…. This is your ego thinking rebelling to the idea of not being in control. This thinking comes from fear. Remember your thinking is not the truth. Now imagine the dog who comes over and gives you their precious toy. In giving it over, the inner mindset shifts from one of resistance to one of openness and giving. This comes from love. The next time you want to let it go, come from your heart and give it over. Nice try Val, but ain’t no one gettin’ my tennis ball! 😉 Seriously though, this is a very beautiful way of thinking of relinquishment, and associating the whole with the loving, open way in which our pet dogs invite us to play is a delightful way of embedding the matter in memory. When we truly understand this reality and begin to overcome the ego, we start to relinquish the futile act of trying to change others or the world. Then life’s problems melt away. Thank you Robert for bringing in the ego perspective! When we live from a place of love and oneness fear and ego diminish. This is such a great analogy and so true. haha, sounds like he has a ‘cat’ personality! My dog pushes toys at us but won’t let go….guess I better not act like that though I admit I give things over I take back at later dates. I need to learn not to revisit these things unless it truly is in my best interest such as reiterating a lesson I should have learned. Val, thank you so much for the mention. Picking up on the comment left by Diana, and implied by others, dogs are an incredible example of unconditional love. Not in every single animal but in a proportion so way ahead of us dear humans! Or just let it flow, let it flow. Coming from love is always the answer Kate 🙂 Thanks for stopping by! Letting go is such a source of freedom and peace. Although I have not completely mastered the art I am always mindful of these facts and always willing to try. Thank you for being such an inspiration Val. You must know some lovely dogs Jennifer 🙂 Thank you for stopping by and commenting! Enjoyed reading this wonderful post Val, sent over by Jennifer and look forward to following along and reading some more soon. Kath.